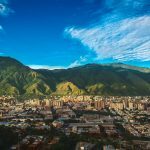 For many, the concept of travel to Peru is something that is only experienced in front of the television – with National Geographic explorers on a documentary, or maybe even Indiana Jones in a movie. 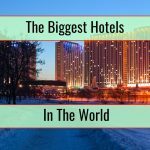 Historically travel to destinations like Peru, or other “exotic” destinations, was reserved for back-packers on a budget (with no concerns over hotel standards! ), or the mega-rich on luxurious cruises. 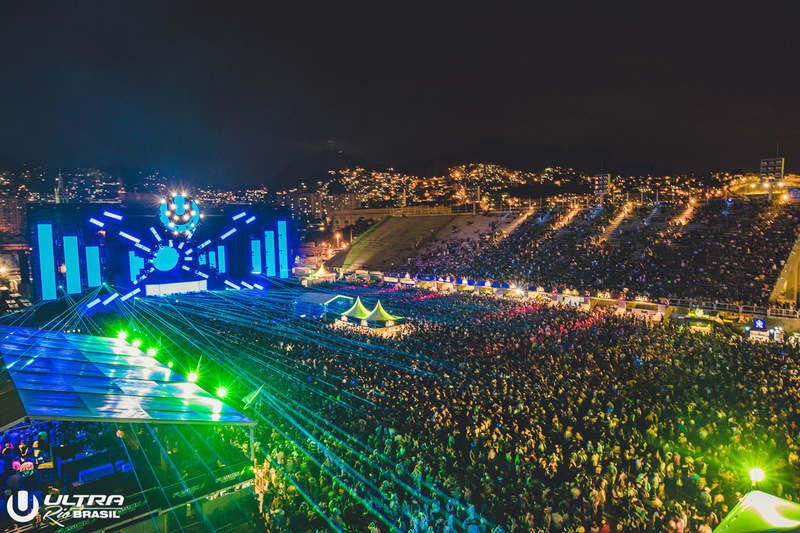 Today however, travel to South America, and Peru and Brazil in particular, is becoming increasingly popular and easier as the infrastructure improves. 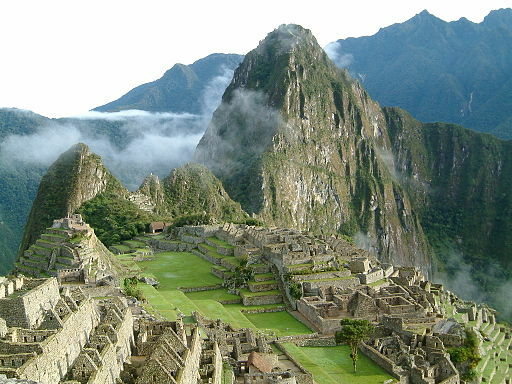 Visiting Peru on a holiday no longer needs to be a venture into the unknown. Without doubt, one of the best reasons to visit Peru is its wonderful and world famous array of ancient archaeological sites, many of which are also UNESCO World Heritage listed. 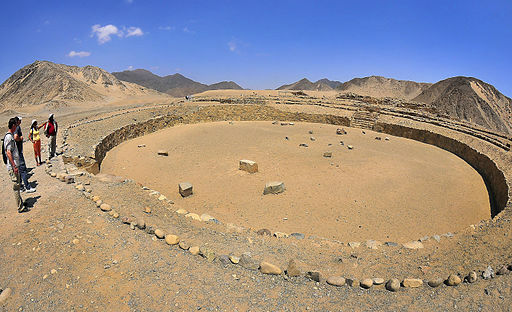 Caral, a 4000 year old site north of Lima, is the most ancient site discovered in the whole of the Americas. 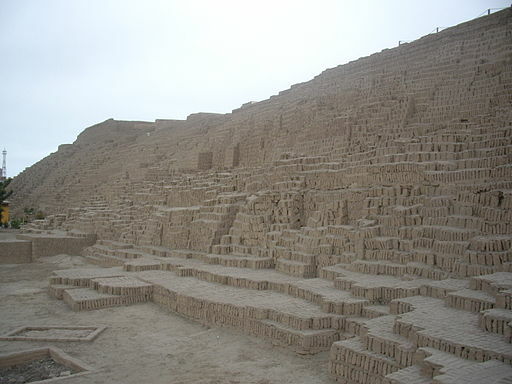 Caral can be easily visited on a day trip from Lima. The site features a collection of pyramids surrounding a central plaza, and sits within a valley that contains countless other pyramid structures. Chan Chan, within the modern city of Trujillo, is the largest adobe city in the world, so large that only a small part is actually open to tourists. 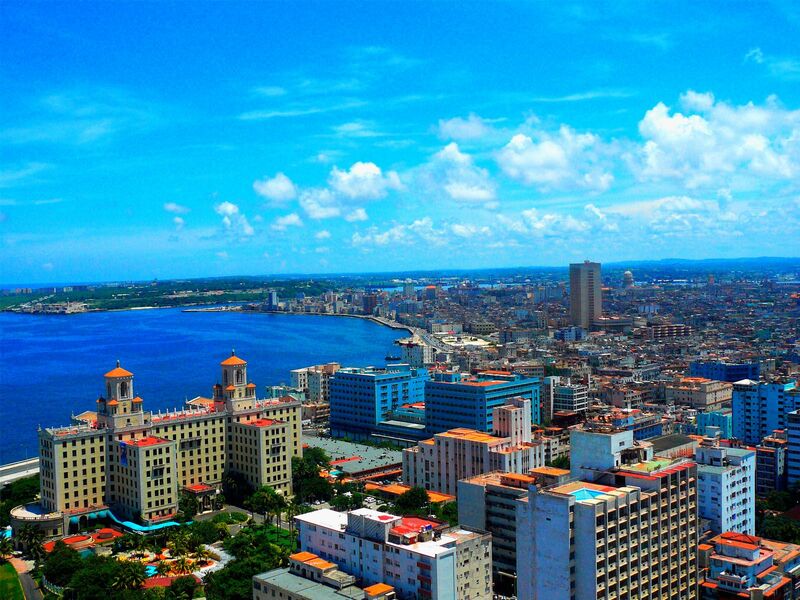 It consists of miles and miles of ancient mud-brick roadways, houses, central plazas and buildings. The ruin is easily visited from the modern city of Trujillo. 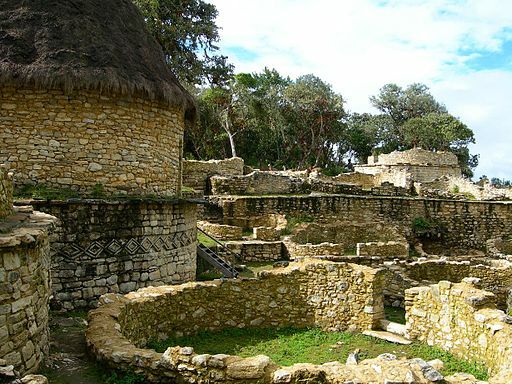 Far less famous than other sites in Peru, and very much a well-kept secret within the travelling fraternity, the ruin of Kuelap, near the northern Peruvian city of Chachapoyas, is a wonderful place to visit. From afar, the location appears to be a simple hilltop surrounded by a steep and high cliff; however closer inspection shows that the cliff is actually manmade, of millions of bricks, and has been built for defensive purposes. By far the most famous place in Peru has to be the UNESCO World Heritage Site of Machu Picchu, situated at the end of the SacredValley beyond the town of Ollantaytambo. The picture postcard ruin is visited by thousands of tourists each day, many who have trekked for 4 days in the famous Inca Trail to reach the site, and many more who have travelled by train and bus from the towns of Cusco and Ollantaytambo. A visit to the site is both entertaining and educational, with some of the 500 year old Inca technology, including an ingenious waterway system and earthquake defenses, impressive even by today’s standards. Another iconic landmark of Peru is the Nazca Lines – ancient drawings etched into the desert landscape, featuring insects, birds, strange shapes and other designs. The only real way to appreciate this impressive site is to take to the sky, and visit on a flight over the lines. Lima is a very modern city compared to the more traditional and colonial towns and villages in Peru, and for this reason many travellers choose to use it as a transport hub to and from the international airport at nearby Callao, which is really the only way in and out of Peru (unless you choose to travel by land over the border from Ecuador, Chile etc). 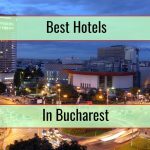 However despite this there are some excellent places to visit and some wonderful things to do. 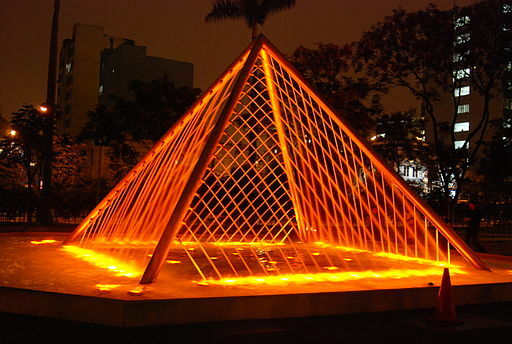 Circuito del Magico de Agua is a fantastic collection of coloured and dancing fountains, and is a very popular attraction with the local Peruvian population. 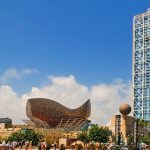 It’s best to visit at night when the dancing fountains are brightly coloured, and a light-show of colour and moving pictures is projected only a wall of water, perfectly choreographed to classical music. Central Lima, and its old colonial centre, is in sharp contrast to the modern and rich districts of San Isidro and Miraflores. A walk through central Lima is like stepping back in time, the main plaza is surrounded by old colonial buildings, the presidential palace and the Lima Cathedral. 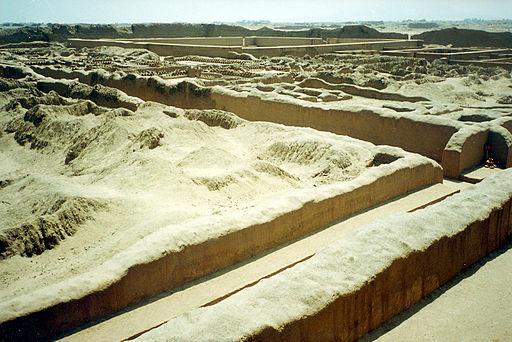 Huaca Pucllana is a large and ancient “huaca” (ruin) in the heart of the Miraflores district. The site consists of millions of ancient adobe bricks, piled on top of one another over many hundreds of years to create an ancient ceremonial pyramid structure well worth a visit. Iquitos, is the largest city in the world inaccessible by road, and the city can only be reached either via air or via river. A flight from Lima to Iquitos takes lass than 2 hours, but instantly transports you from the enormous Peruvian coastal desert capital, to a tranquil languid jungle city that feels like it could be a different continent, not the same country! From Iquitos a 3 or 4 hour boat ride up the Amazon river will take you to jungle lodges in thick primary forest, where you will be able to visit local indigenous tribes, walk through the treetops on canopy walkways, and try to spot the famous but elusive pink river dolphins. Puerto Maldonado, in eastern Peru, is only a short flight from Cusco (a very popular destination for Peru holidays), and is probably the all round best choice of Amazon locations, with good access, good standards of accommodation lodges, and relatively good wildlife opportunities. This part of Peru is a very biodiverse area, and is a great place for bird watching and wildlife spotting, particularly near one of the thousands of oxbow lakes than surround this region. 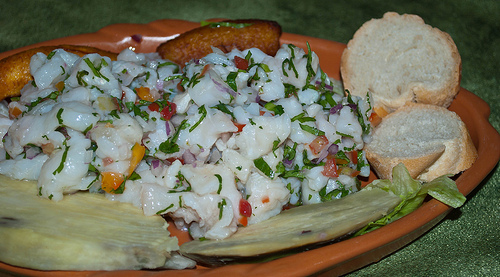 Ceviche is a Peruvian classic, and found ubiquitously along the Peruvian coastal cities. Simply take raw fish and marinade in a blend of lime juice, salt and pepper, and top with chopped chilli, coriander and some roasted Peruvian “cancha” corn. A great street food snack, anticuchos consist of barbecued beef heart on a stick, and are popular in the highlands regions of Peru. 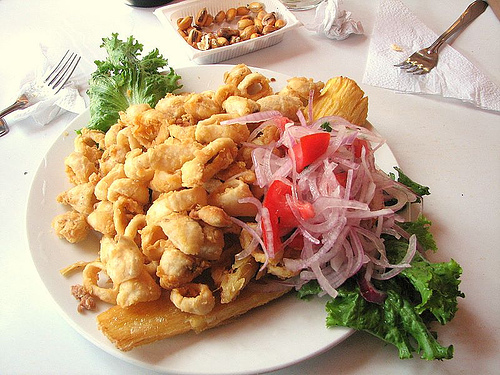 Chicharron is a similar street food snack, although more upmarket versions can be found in restaurants in and around Lima. Chicharron consists of pieces of pork that slowly cooked until then become tender and juicy. The pork pieces are then served in a sandwich with sliced marinated red onion and sliced sweet potato. Delicious! A lot of Peruvian cooking is fusion cooking, featuring a blend of styles and ingredients. This is probably most apparent with Chifa cooking, which is a form of Chinese cooking using local South American ingredients. 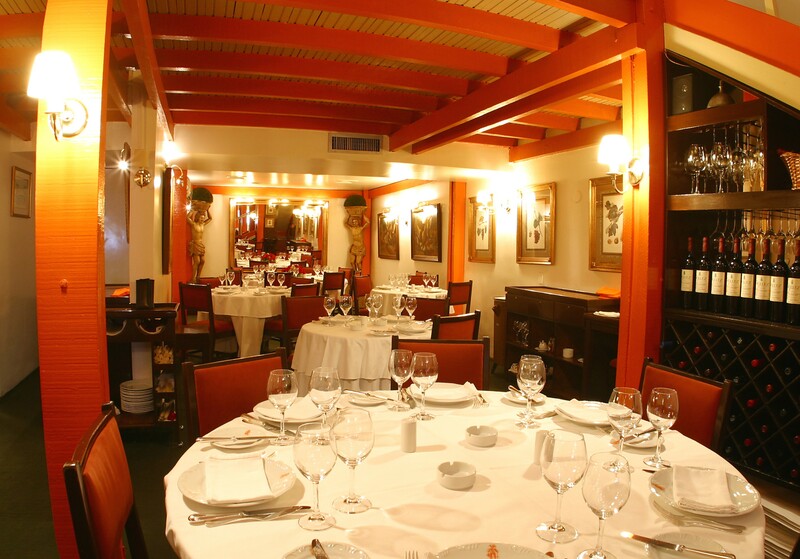 Chifa restaurants are found throughout Peru, and are incredibly popular. The most famous and most popular Chifa dish is called Lomo Saltdao, and consists of stir fried beef strips with peppers, onions, soy sauce, potatoes, tomatoes, and is usually served with rice and topped with chopped coriander. Author: Jonathan Lillie likes nothing more than sitting back with a cold beer and a plate of ceviche watching the sun setting over the Pacific. 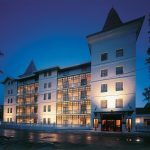 He has travelled extensively and lived in South America throughout 2008 and 2009. Upon returning to the UK he used his experiences in Peru to help set up the specialist travel company Go Andes.